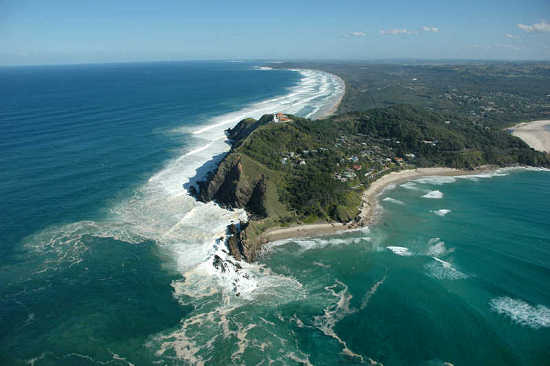 Life's a Beach WALK will start from the most easterly point of Australia, Cape Byron. There will be a small and enthusiastic 'bugger off already will you!' ceremony at the 110 year old Cape Byron Lighthouse, with all our friends who are sick of hearing about the trip being postponed, again.........this will be held once the latest postponement is rectified! good luck and hope you raise a great deal of funds and awareness for ME/CFS along the way. Hi Rachel, i think what you are doing is great, and i am going to tell all of my friends, family and acquintances about it, and try to get you as much support as possible- goodluck and i will be with you the whole way! Thanks Therese and Nola, it's getting very exciting now, just three more sleeps till I start walking! goodluck sweetie- today's the day- clearing to a beautiful day here in the blue mountains- hope the weather is kind to you there! new to writing a blog and come across your blog post while searching for design blogs. great interest. Thanks a lot for the inspiration mate.